I've been on the lookout for an e-Printer so I could easily print from my iPhone and iPad. When I was asked to check out the HP Deskjet 3052A Wireless e-All-In-One Printer, I hoped that it would meet my needs. Thanks to HP, Wal-Mart & MomSelect, I was able to try one out and even invite a few friends over so they could play with it, too! When the printer arrived, I put it aside thinking I would need a little time to get it set up. Then, it came time to have a few friends over and I needed to get the printer set up ASAP! Thankfully, the set up process was easy and the printer and included software walked me through the steps. I think it was about 10 minutes from unpacking to printing! One thing that was a little thing, but that I thought was clever, was that the plastic bag the printer was in had a handle to make it easier to lift out of the box. Sometimes, it's the small things that really add up. I easily created a personalized HP email address, and thought it was so cool that I could email documents to the printer from anywhere and they would print. It's like a fax machine without the telephone line! (Especially useful since we don't have a land line.) The only thing that occurred when using that feature was that a couple of the documents I sent didn't print because the printer thought they were spam. I also liked that I could set the printer to only accept emails from select email addresses. That would ensure I wouldn't receive any junk sent to my printer. Then, I tried printing from my iPhone. It quickly printed an email and also a picture from my photo album with no problem. When I tried the same from my iPad -- again, no problems! And, finally, to be truly useful I need to be able to print to it from my laptop. Again, it quickly connected and printed out a document that I was working on and wanted to edit with a red pen. I was ready to show it off! Once my friends with smart phones connected to our home's wifi, they were able to easily print from their phones, too! If I didn't want to connect them all to my wifi, I could have allowed all email addresses to print to my printer and they could have sent emails to print documents or pictures. HP has some great templates available on their site for download and use. Things like greeting cards, recipe cards, and even small boxes that can be put together. We had fun checking out the different templates available and printing them out. This printer takes HP XL Cartridges. The cartridges (black and tri-color) are less than $30 each and print more than cartridges in the past. 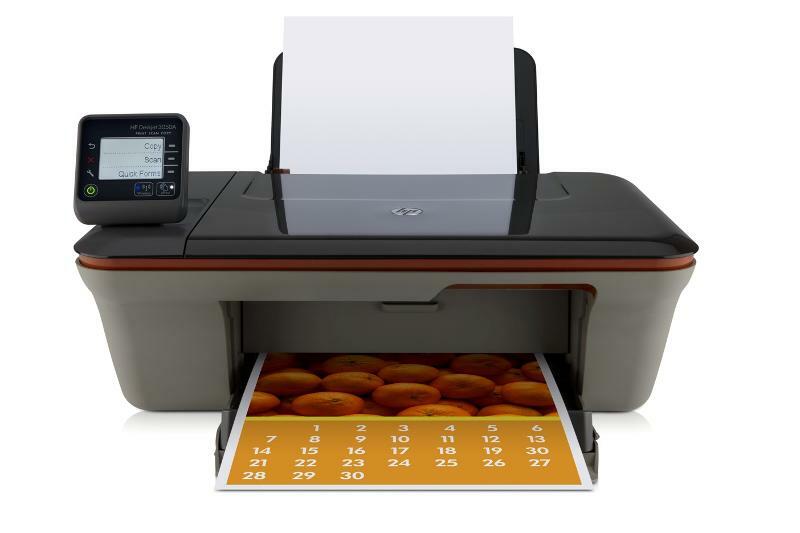 The HP 3052A is also a copier and a scanner, so it's an excellent all-around printer. Mandatory Question: What's the first thing you would print from your smartphone / tablet / or via email? Remember, comments left below are NOT entered in the giveaway. For an extra entry, "like" my blog's Facebook page and mention it in the form. If you've already liked the page, just let me know and you'll earn an extra entry! I'll choose a winner on my birthday, November 10, 2012! Good Luck!! 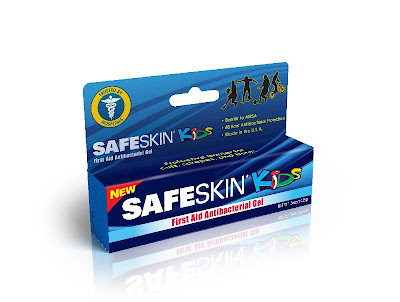 Recently, I was sent a tube of Safeskin First Aid Antibacterial Gel to try out. The thing that interested me about this gel is that is provides a barrier to MRSA, and offers 48 hours of antibacterial protection. When I came home from the hospital after Lydia's birth, I brought home a staph infection. That infection ended up leaving a scar on my hand, and I unknowingly infected Lydia because it was misdiagnosed at first. It took almost a year before we were finally rid of the staph infection completely. Within a day of receiving the gel, I managed to cut my finger. I reached for this new tube and was pleased to note that it was a clear gel, with no scent. I followed the instructions on the packaging by putting the gel on the cut and the surrounding area and then covering with a bandage. A couple days later, the skin was healed nicely. Another thing I like about this gel is that it is made in the USA. You know that I love to purchase things that are made locally, or at least in the US. If you want to try it out, you can print a coupon from Coupons.com for $1 off a tube that is good at select Wal-Mart stores. You can find more information on their Facebook page as well. I'll choose a winner on November 8, 2012. Mandatory Question: How many tubes of antibacterial gel do you have in your home? If you've read for a while, or if you've ever met my son Nate, you know that he stutters. 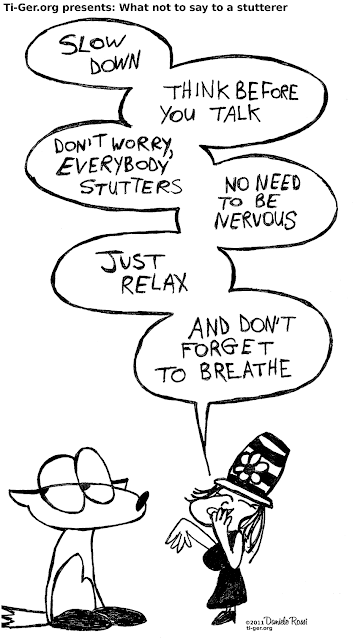 Today is International Stuttering Awareness Day. 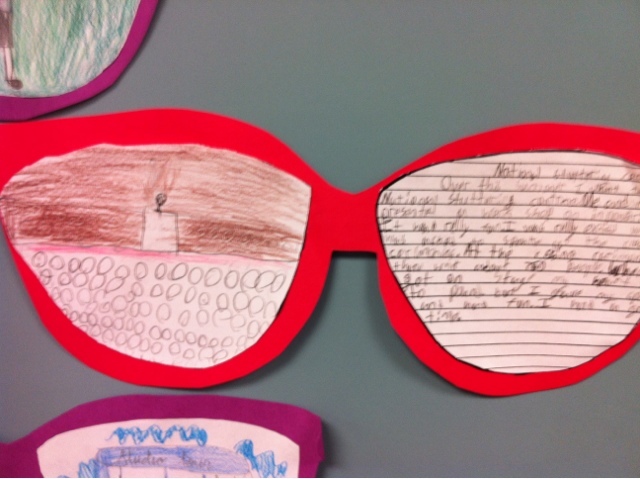 Earlier, I posted about a presentation that Nate gave to his classmates. 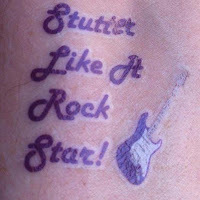 Now, I want to share some links where you can find more information about stuttering, and meet more fabulous people who just happen to stutter. So much of the support and knowledge we have has been a result of our involvement with the National Stuttering Association (www.westutter.org) Through the NSA, we have met many people and found much support that I sometimes have a hard time explaining it. I have heard people in the past talk about support organizations, but I never really understood how powerful they could be until I found the NSA. The reason the NSA is so powerful is because of the fabulous people that are part of it -- starting with the Director, Tammy Flores and going through the staff and into the membership. Warm, welcoming, knowledgable, kind and supportive are just a few words that I would use to describe the organization. And so many more wonderful people!! Outside of the NSA, I was pointed to this article recently (actually, I think I saw the link thanks to an NSA member!) The article, named "Digital Snake Oil: The Emergence of Online Stuttering Scams and Shams" is an excellent look at miracle cures touted on the Internet. I've been targeted a few times by a Russian woman who claims she can "cure" Nate in 3 days for only $7000 and implies that I'm a rotten mom because I don't let her fix my son. This article helps explain what to look for when people are claiming "miracle cures" and hopefully will help unsuspecting people who are hoping for a quick fix! Nate can sometimes control his stutter, but he cannot be "cured." He will continue to work with his tools to improve fluency, but it's not a quick fix! The Stuttering Foundation is another excellent resource, and the place where we found a fantastic poster of famous people who stutter. They have a ton of resources available on their site, which are a wealth of information. And, Nate says I can't finish this post without including a link to his videos. This will take you to a playlist of all the videos Nate has made about stuttering. He wants you to let us know if there's anything you want him to talk about, and he'll make more! 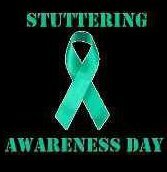 October 22 is set aside every year to be International Stuttering Awareness Day. This year, Nate created a brand new presentation to give to his class that updated the one he created when he was in 2nd grade. His dad and I visited his classroom this morning so we could watch (and support) him! He did a great job! He knew the material, and while he most definitely stuttered throughout, he shared some information that was knew to his classmates and even his teacher. The kids in class were all attentive and interested, and asked him some great questions at the end of the presentation. 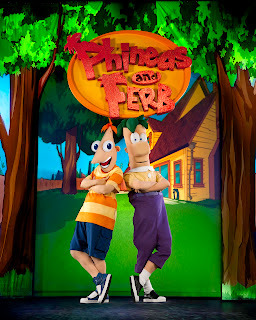 Saturday afternoon found us at the US Airways Center in Phoenix waiting for the Disney Phineas and Ferb Live: The Best LIVE Tour Ever show to begin. I admit, I didn't know what to expect. I knew it was a cartoon, and I knew my kids watched and enjoyed it, but I wasn't sure how that was going to translate to a stage show. I shouldn't have worried! 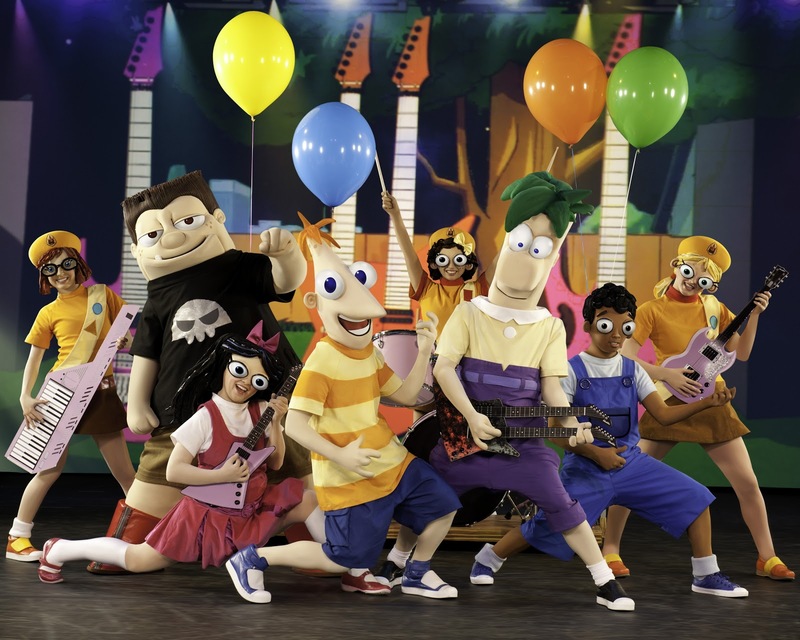 Feld Entertainment and Disney created another fun, energetic show that was amusing to the entire family. I loved the way they incorporated animation and live characters, and thought it was especially clever how the characters slid from the animated background onto the stage to become live. 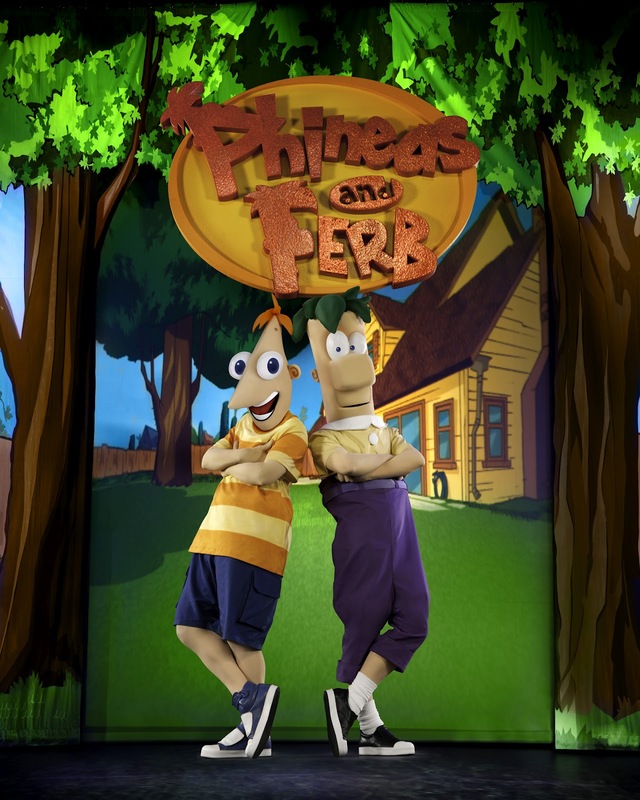 The premise of the show was making the most of the last day of summer, and the musical numbers and scenes with the evil doctor and Perry the Platypus were all fun to watch. 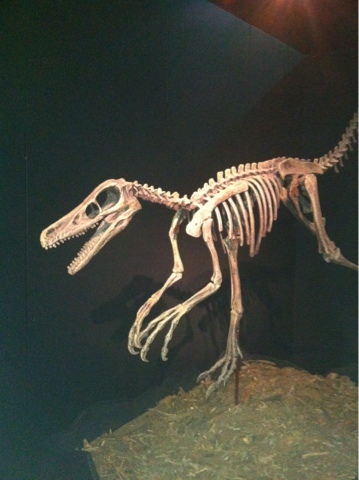 The kids really enjoyed the show, and so did my husband and I. You can visit TicketMaster to see when the show might be in your area. You'll have a blast! Have you heard about America's Tooth Fairy Organization? It's a non-profit that helps kids-in-need receive dental care. It only takes $120 raised to protect a child's smile for a whole year! The organization, also known as National Children's Oral Health Foundation, is dedicated to providing oral health educational, preventive and treatment services for children of our most vulnerable populations. 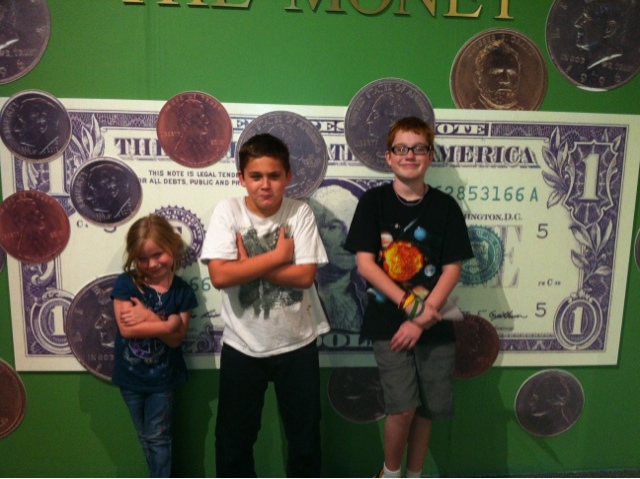 For more information about America's ToothFairy, visit www.AmericasToothFairy.org. To help raise awareness this Halloween, they have teamed with SparX Candy (a great candy sweetened with xylitol, a sweetener that has been shown to be healthy for teeth by clinical studies). SparX Candy is a great treat to hand out on Halloween to support healthy teeth, while still giving out candy. I would love it if you would check out America's Tooth Fairy and consider a donation to this wonderful organization. No kid should suffer pain from untreated dental problems, and every kid should have the tools to help protect their teeth! Mandatory Question: How many minutes should you brush your teeth each day? I will choose a winner by October 10, 2012 so the candy can arrive by Halloween! 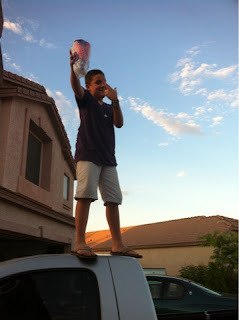 He came up with 3 different ideas to test, and the final one survived the drop from the truck. With modifications made to each idea along the way, I think we went through 7 eggs before the end. The next day at school, it had to survive a drop from the school roof, so we hoped the extra few feet wouldn't hurt. Colin had the same assignment (through their Gifted & Talented program) and his first attempt survived the drop, so he was good. At school, Nate's creation survived 2 drops (it was only required to survive the first drop from the roof -- but they kept trying different things to see how long the eggs could survive. One kid's egg survived 4 drops.) He was very pleased with himself, as was I because he thought things through, made sure he followed the rules, and was successful. Colin's egg did not survive the first drop. He still did a great job, though, and they all had fun doing it.